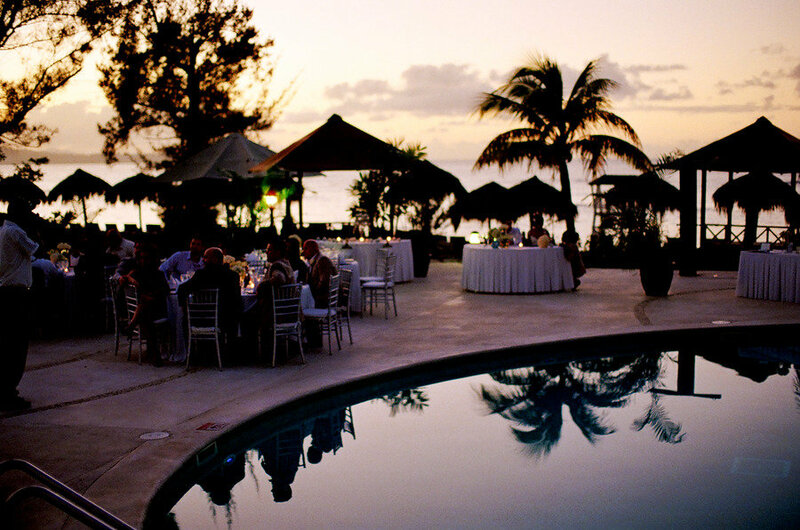 Jamaica provides the most scenic backdrops for any bride’s big day. Just ask photographer, Kjrsten Madsen, who recently visited Secrets Wild Orchid Montego Bay and captured beautiful shots of a truly eventful wedding. When the bride wanted a small and intimate yet romantic wedding, there was no better place for her and her loved ones to celebrate than Secrets Wild Orchid. Kjrsten captured the days leading up to the ceremony as well as after the wedding day as to not miss a magical moment. This bride learned that a wedding celebration doesn’t have to be just one day and that Secrets Wild Orchid can offer many days filled with love, food, drink, sun, laughing and who could forget… AMAZING VIEWS! For more details of the bride and groom’s wedding event, the Style Me Pretty article and Kjrsten’s full photo shoot, click here! This entry was posted in Secrets Wild Orchid and tagged Destination, Jamaica, Kjrsten Madsen, Montego Bay, photos, Resort, Secrets, Spa, Style Me Pretty, wedding, Wild Orchid. Bookmark the permalink. Wow, these are just incredible photos, beautiful dress, beautiful suit, love the many different angles and compositions and most of all loved Secrets Mobay, miss is so much. Lucky you and Congrats to you both! Very nice pictures! Who is the photographer? Lisa, Sheerene, Rocio…. I miss you ladies! My wedding support team 🙂 Don’t you just love the photos Kjrsten shot. Style Me Pretty really edited my recap of the day so I just posted a comment on their blog giving you all the props you deserve. But for all those reading this blog please know that wedding staff at Secrets MB was truly the backbone of my day. They made everything possible and the made my planning stress free. I love you ladies soooo much for that and for all the customization you provided. As you know, my heart is at Secrets and in Jamaica. We’ll be there for our 1yr. ann. so you soon.